That’s right, it’s the halfway point. With twins, at least at my OB, 38 weeks is the end, so we are at 19 weeks down and 19 to go. It’s likely the babies will come sooner than 38 weeks, but I’m hoping they’ll stay put as long as possible, giving them plenty of time to grow and develop before being born. Keep your fingers crossed for us? At my doctor’s appointment Monday, my uterus was measuring at 24 weeks, so I suppose that’s one way of quantifying the difference between a twin pregnancy and a singleton one — with only one baby in there, I wouldn’t reach this size for another 5 weeks. 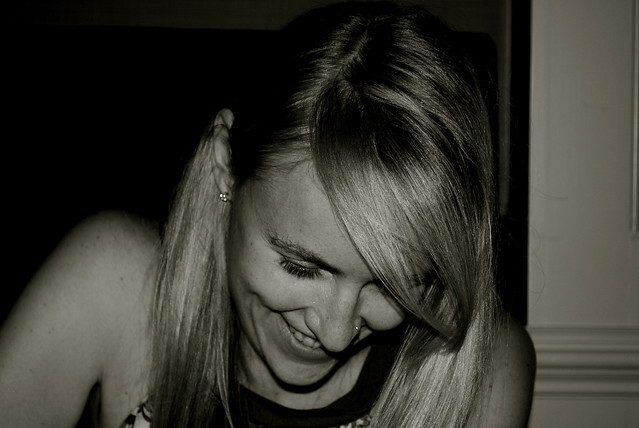 Even still, you can see where the babies are just pushing my usual flab outward. Note to self: full panel pants next time. The Babies are the Size of: Two zucchinis. I don’t have anything interesting to say about that this week, I guess. How I’m Doing: Every time I go to the doctor, I get to see how my weight and blood pressure have both climbed since the last visit. My weight gain is right on track — I’ll have gained 25 lbs in the first 20 weeks, as recommended — but I suppose it will never be fun to see those numbers increasing on the scale week to week. I just keep reminding myself that this should help them have higher (better) birth weights in the end. The thigh chafing has begun, though. On that subject, all I have for you is a heavy sigh. 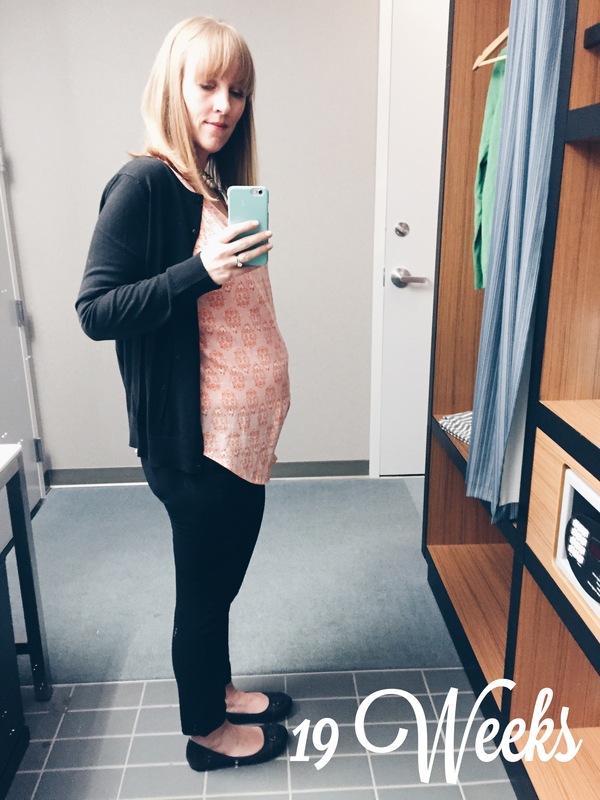 Movement: I have felt a few stronger thumps on the right side recently, where Baby A likes to hang out, but Baby B is still just giving me that gentle bubbling feeling over on the left side. 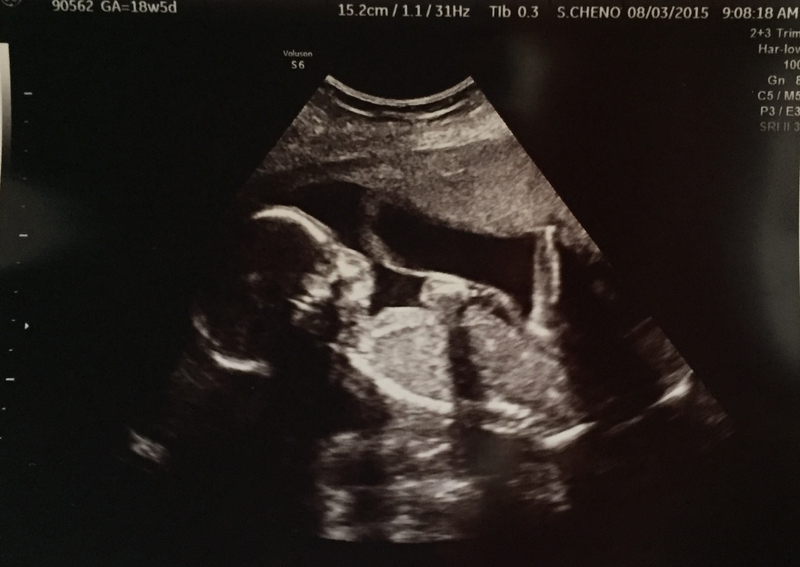 During our ultrasound this week, they both were moving around quite a bit, though, and generally seem to be very active. This morning I woke up and felt them both going nuts in there, so I stayed in bed a little longer to observe. Go, babies, go! Eating: I think these babies are going to be made almost entirely of fruit, cereal, and yogurt. Would that be so wrong? Nursery Progress: This past weekend, CW and I decided on the paint colors for the nursery and he got the accent wall painted (blue) and next we’ll do the other walls in a very light, cool gray. I’ve ordered some decor stuff and we went to Ikea and bought the cribs and mattresses. Things should be coming together nicely. I’ve got a couple of DIY sewing projects in mind, but, well, we’ll see how that goes. 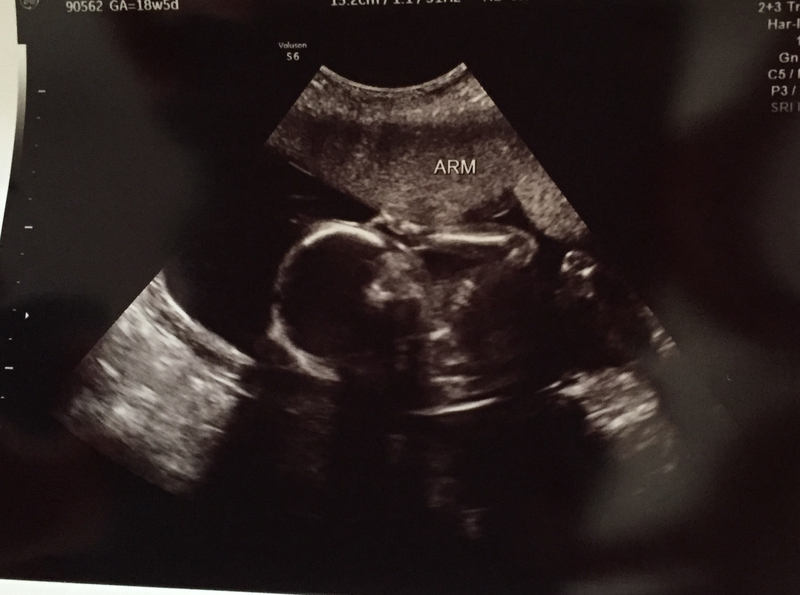 Here’s Baby A showing us her profile and her arm up by her face. Her heart rate was an easy-breezy 148. And Baby B in a similar pose, with his hand up by his face. He was squirming around more and had a heart rate of 159. Both of their fluid levels looked great and my cervix is still locked down tight. Right on. I just think these babies are so cute. You AND the babeez are adorable.